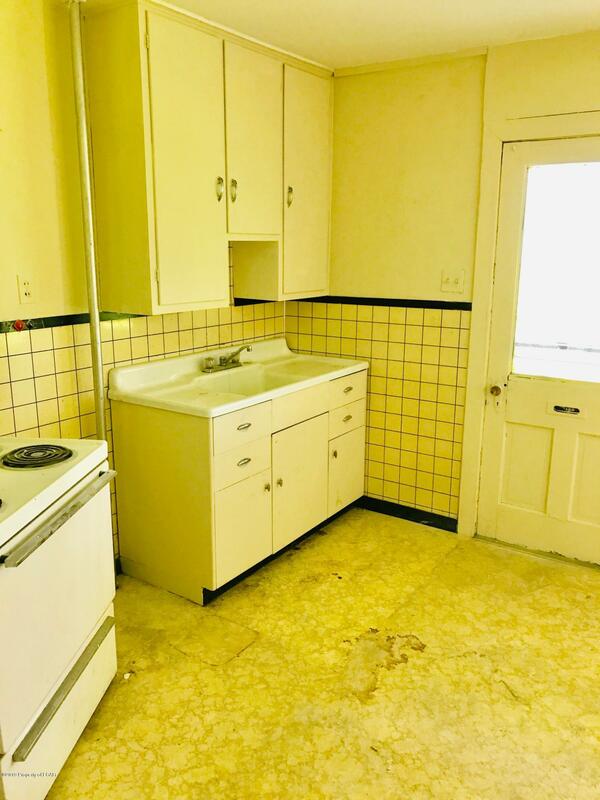 $14,900 | 2 Beds | 1 Baths (1 Full) | 728 Sq. Ft. Opportunity city!! 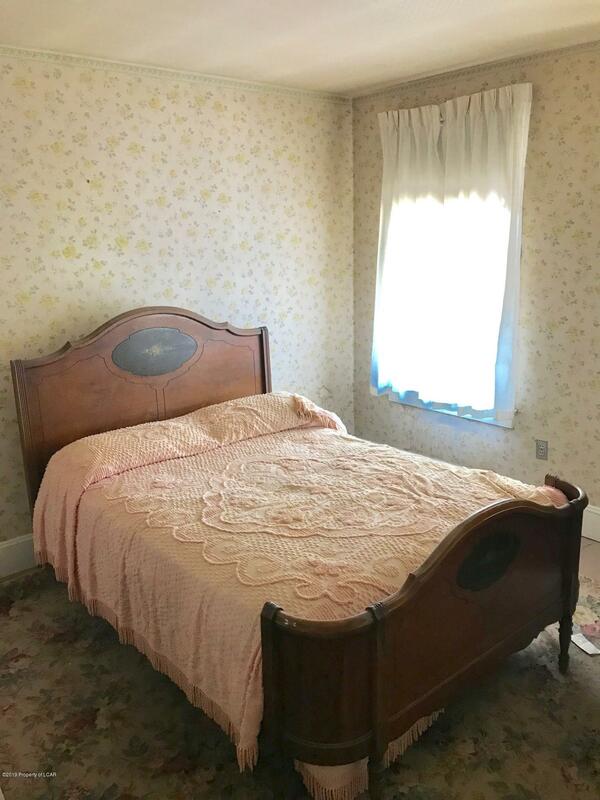 This cute 2 bedroom/1 bathroom home in the heart of Lansford is ready for a new owner! 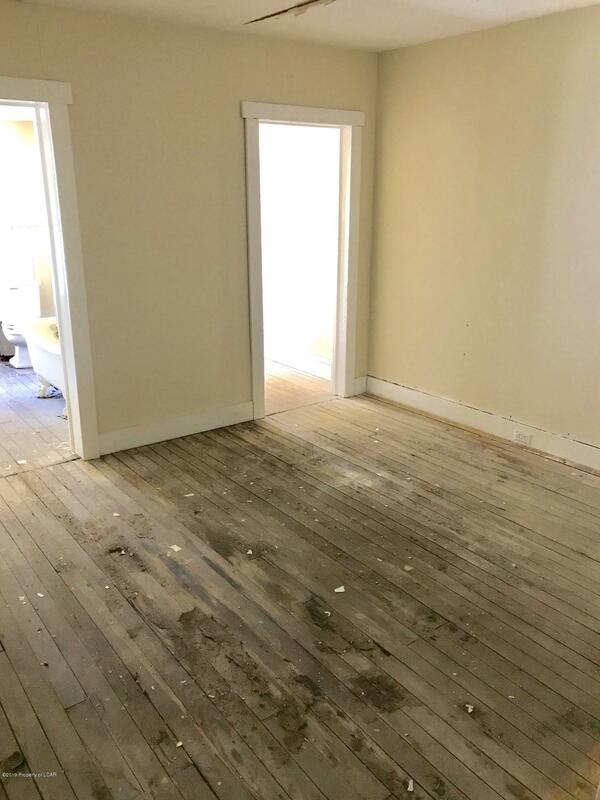 Property has updated electricity, a steam boiler, and hardwood floors! 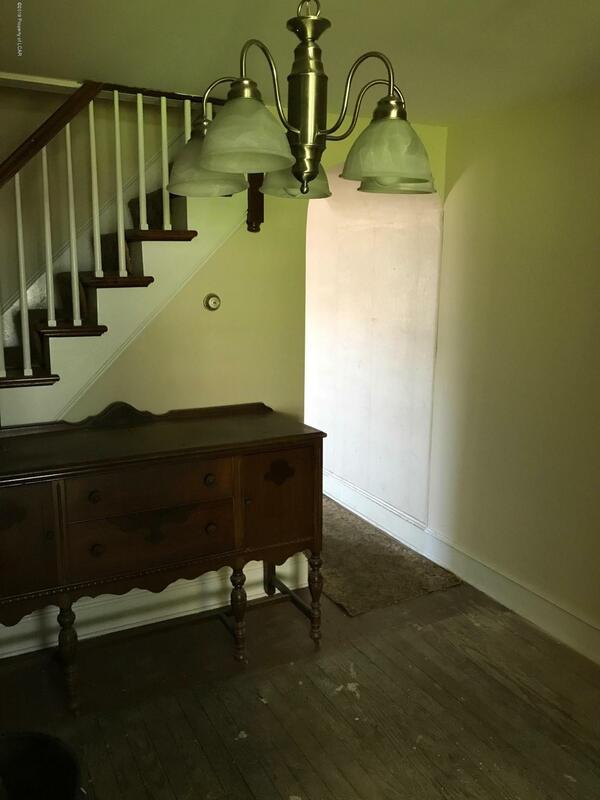 Property needs paint, minor drywall work, and an updated bathroom and you are ready to go! Owner is a licensed PA Realtor! 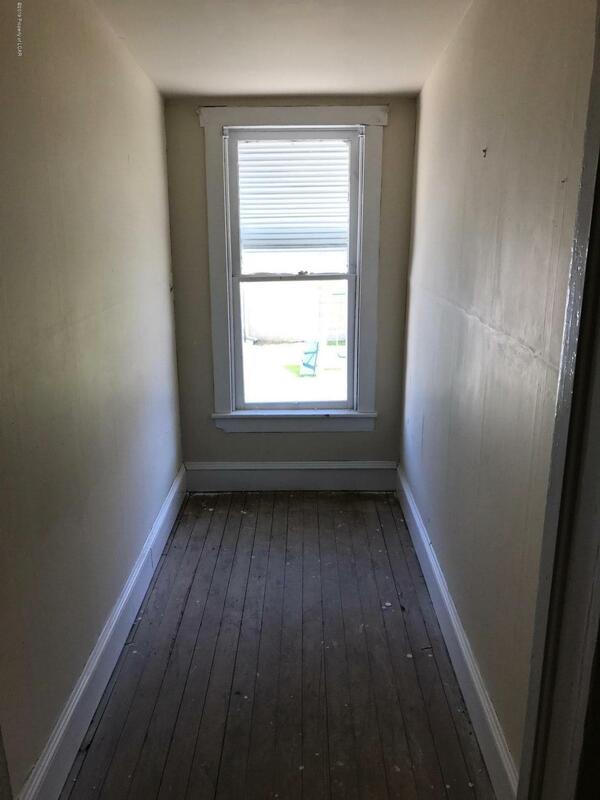 Owner will consider owner financing and is ready to sell! Bring us an offer! WBA 19-1810 Directions to property: From 209 Take a right on Pardee and a Left onto Ridge. Home is on the left. 642 E Ridge 1IUF66JQHXYN, Lansford, PA 18232, U.S.A.
From 209 Take a right on Pardee and a Left onto Ridge. Home is on the left. Opportunity city!! 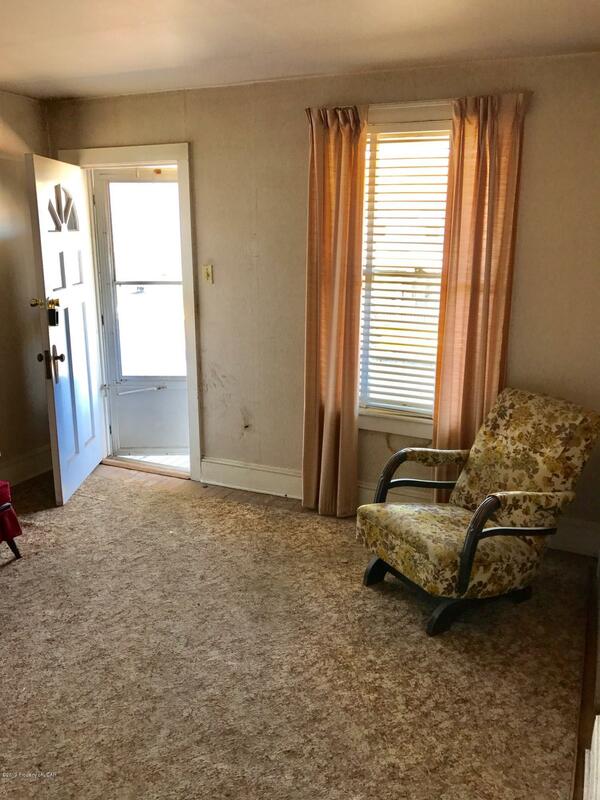 This cute 2 bedroom/1 bathroom home in the heart of Lansford is ready for a new owner! 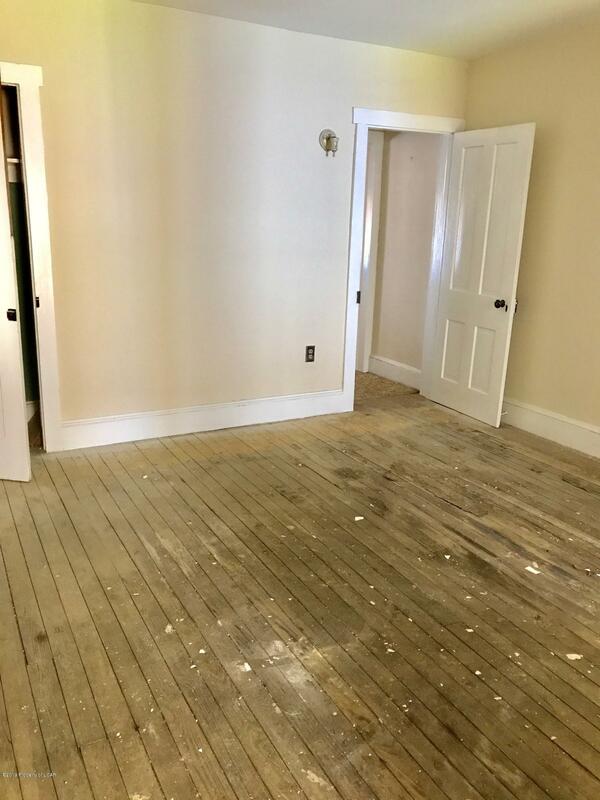 Property has updated electricity, a steam boiler, and hardwood floors! 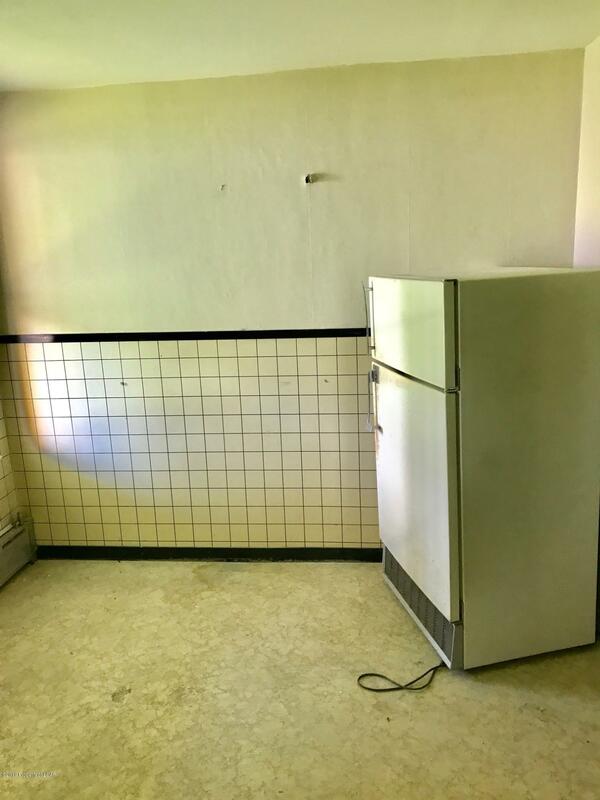 Property needs paint, minor drywall work, and an updated bathroom and you are ready to go! 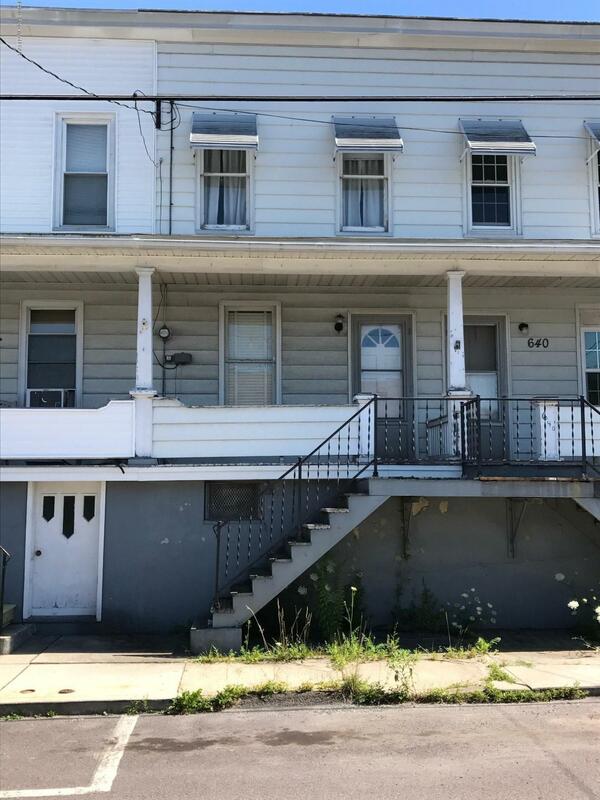 Owner is a licensed PA Realtor! Owner will consider owner financing and is ready to sell! Bring us an offer!